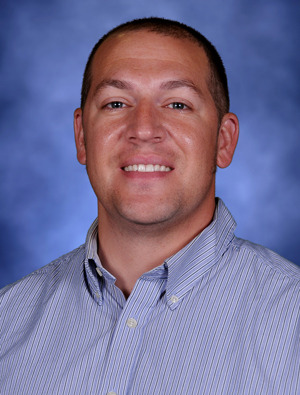 Warsaw Community Schools announced the Indiana Association of Agriculture Educators recently selected Jacob Riley, Warsaw Area Career Center agriculture education teacher and FFA advisor, as a District II Outstanding Teacher. Riley will be recognized and awarded at the IAAE summer workshop and banquet in June. A member of the WACC teaching staff for four years, Riley has been “an integral part of the Warsaw FFA chapter and the WACC agriculture program,” according to a news release from the Warsaw Community School Corp. During his tenure, he has implemented CASE curriculum and has received numerous grants for continued training with his curriculum. The most recent grant secured by Riley was a $1,500 CHS Foundation Grant. Riley has “continuously led the Warsaw FFA chapter to new adventures and accomplishments. This includes recently advising the senior parliamentary procedure team to a fourth-place finish at the Indiana FFA state level competition,” the release states.